Cutting cookies has never been more simple and fun! 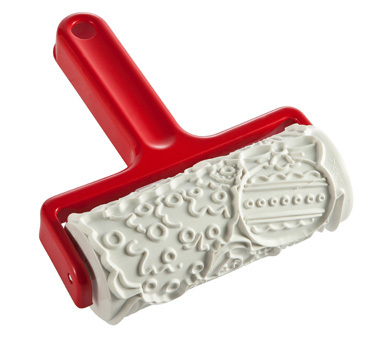 Simply roll out some dough and roll the Cookie Roller right on top. With each rotation, 7 different Christmas motifs are cut. No wasted dough! 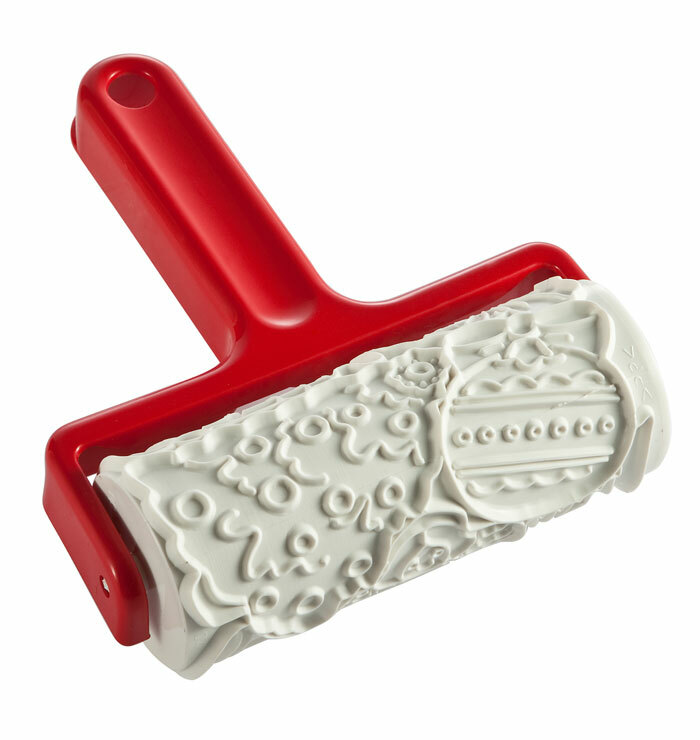 The sturdy roller snaps out for easy cleaning.